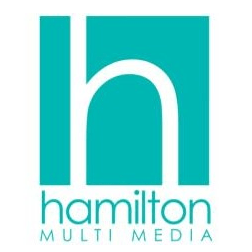 Hamilton Multimedia is known for fresh, innovative, unique and creative multimedia design. Our company offers the very best talent in graphic arts, videography, photography, web design and illustrative art all in one organization. If you are ready to amp up your web, branding, event, or media presence, we are prepared to offer you a myriad of services that will do just that. We have been privileged to add our touch to creating dynamic websites, branding projects and special life events, making them unforgettable experiences and ensuring our clients return to us over and over. We look forward to partnering with you in the future.